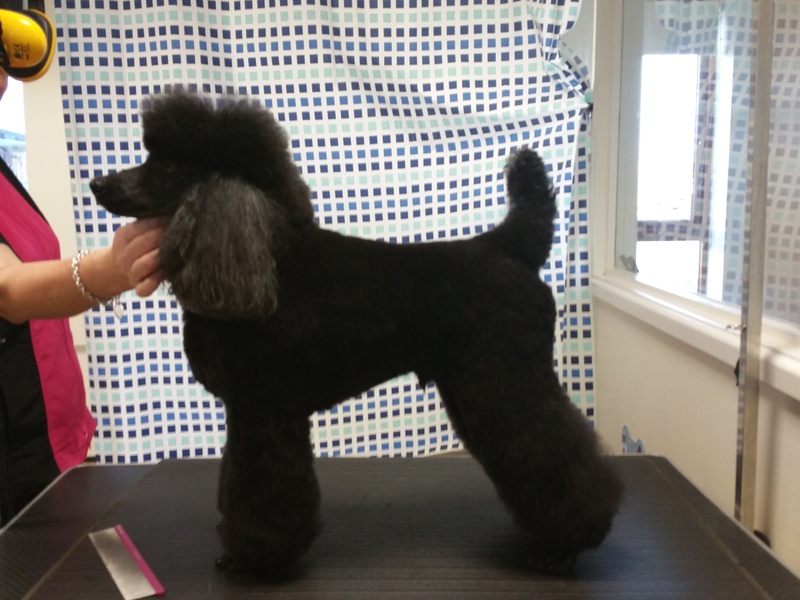 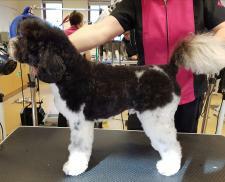 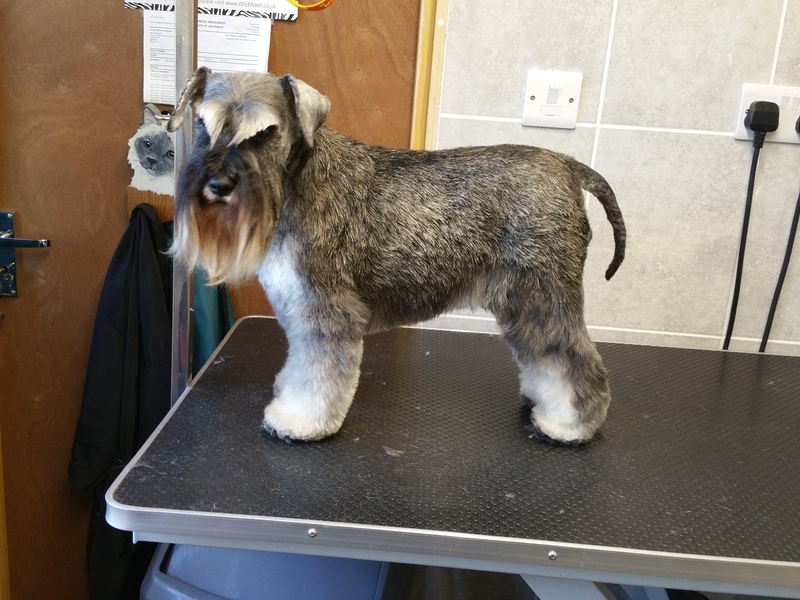 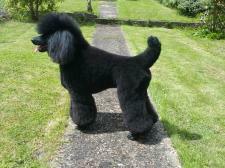 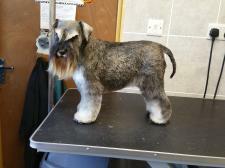 I started dog grooming after deciding on a career change in my late 20's. 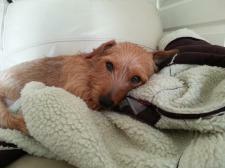 I had always had a love of dog and always been around them when growing up. Wanting my own dogs choosing a career that involved dogs seemed a good choice and I have never looked back. I own a miniature Poodle and small rescue terrier cross who come to work with me daily. 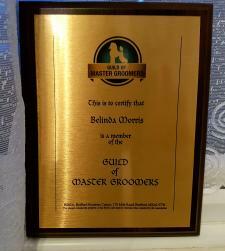 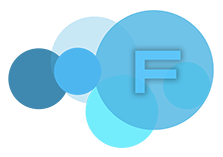 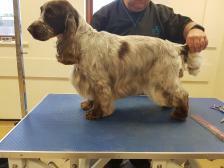 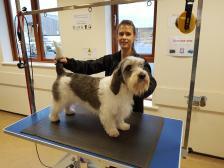 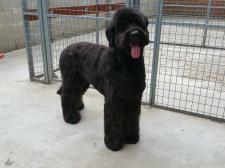 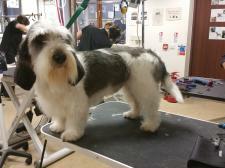 I started working in a grooming salon in southern Ireland 2005 and took my first qualification. 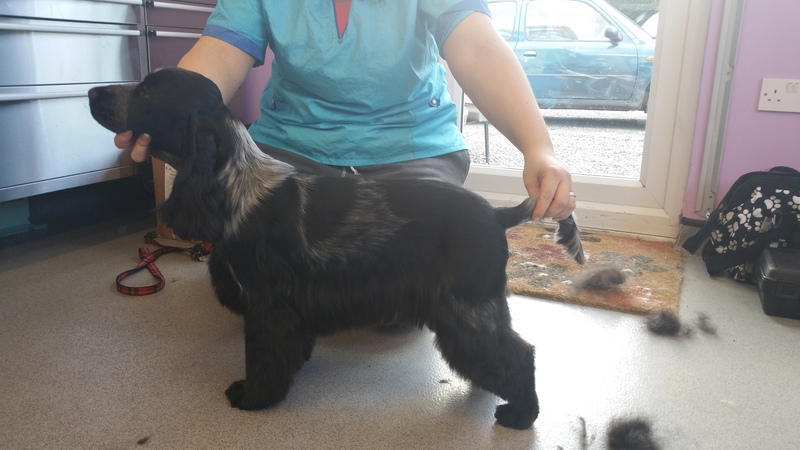 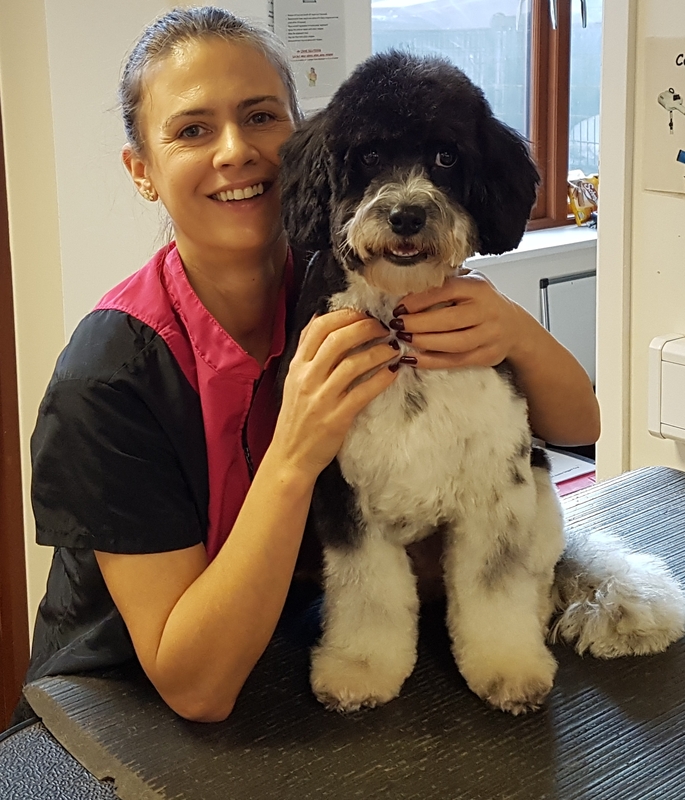 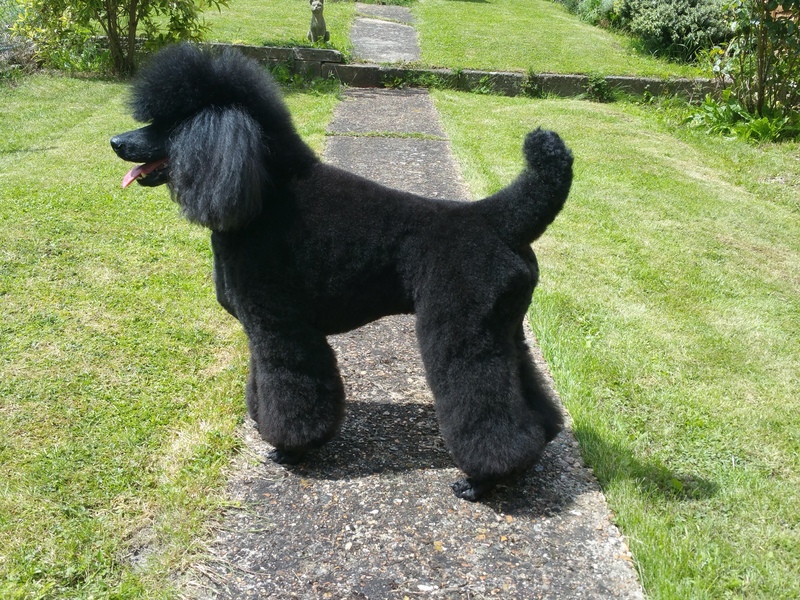 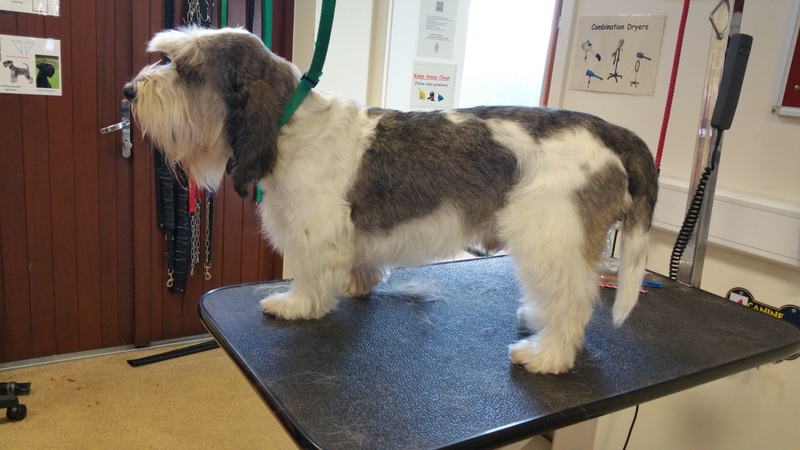 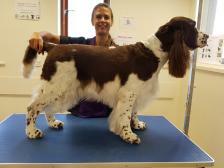 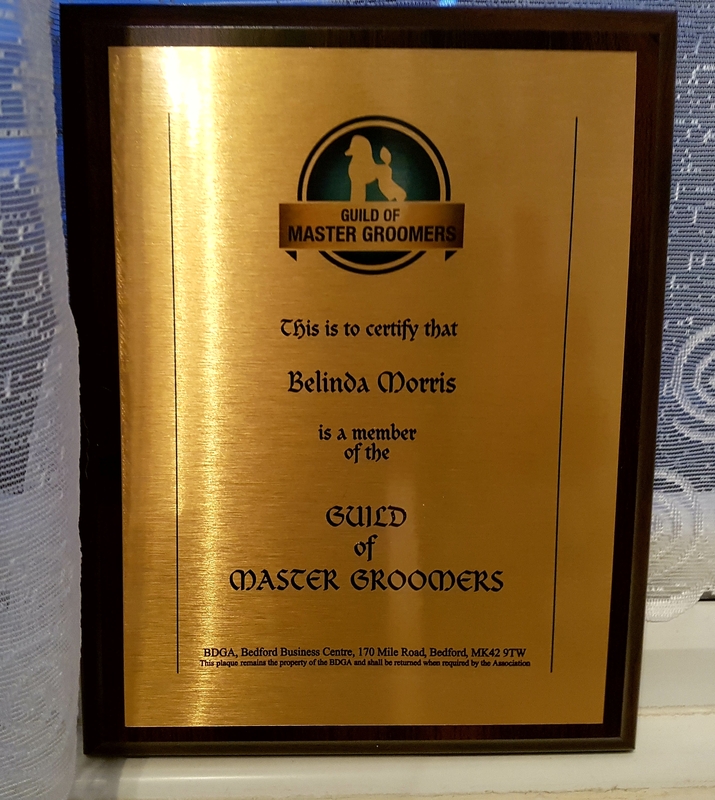 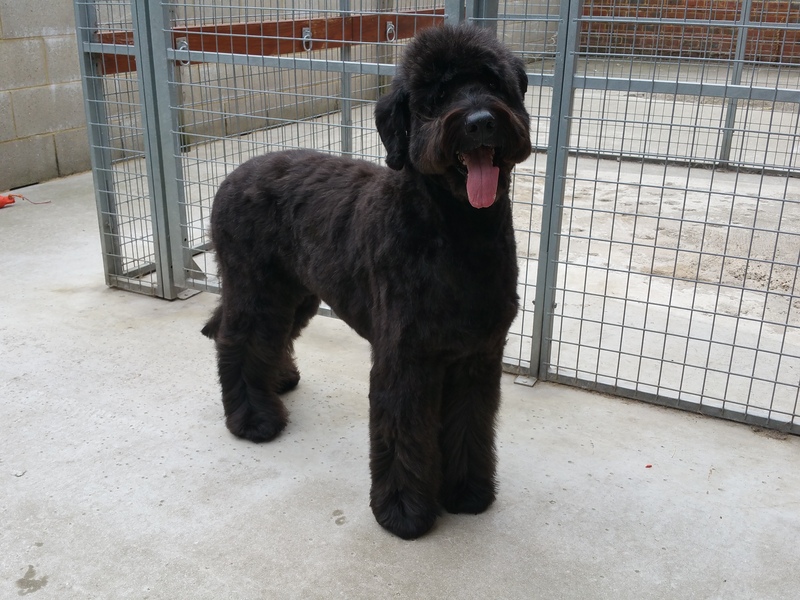 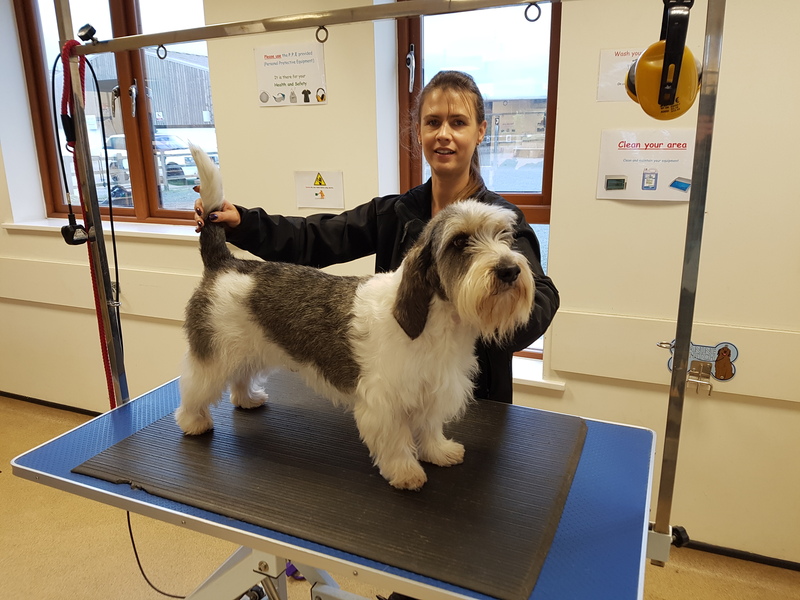 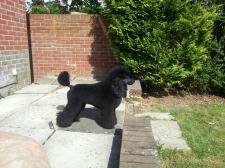 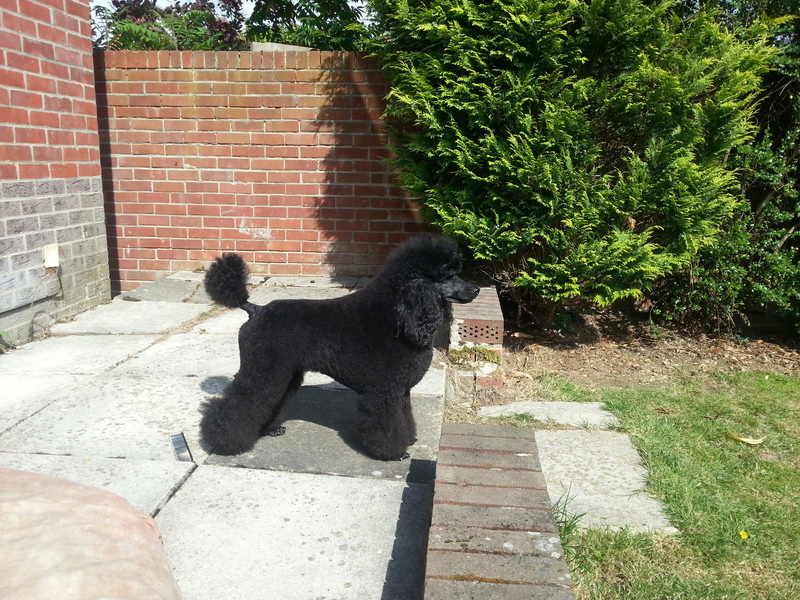 In 2008 I moved back to the UK to work for Pets at home as a salon manager where I continued with dog grooming qualifications along with teaching and assessing qualifications.